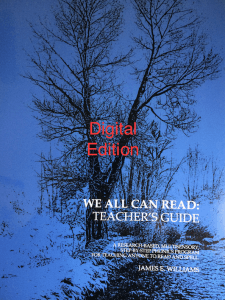 The Teacher’s Guide is a digital ebook; it will be delivered as a PDF file; you must print out the pages on your own printer. 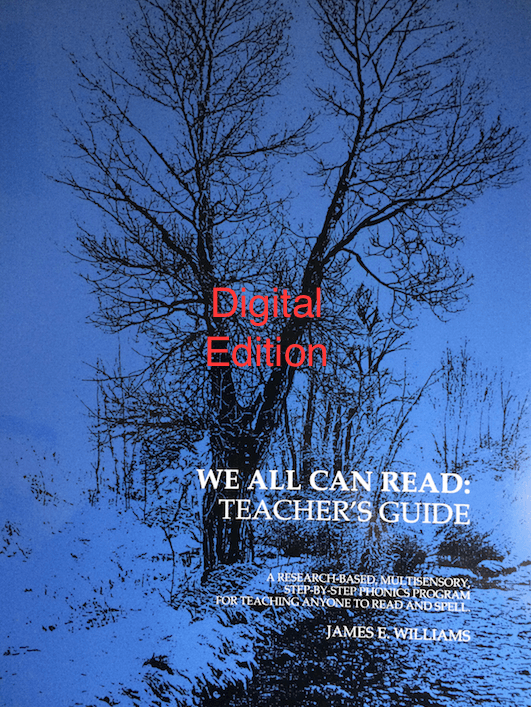 The Teacher’s Guide is the companion guide to the core book: We All Can Read (Third Grade through Adult Core Book). This guide presents a lesson-by-lesson instructional blueprint for teaching all the lessons in We All Can Read. Please note this file is not automatically sent upon payment. Once payment is received, we email your order within 24 to 48 hours.